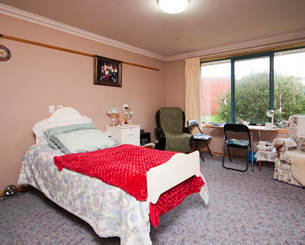 Caring for our residents' mind, body and soul is who we are. 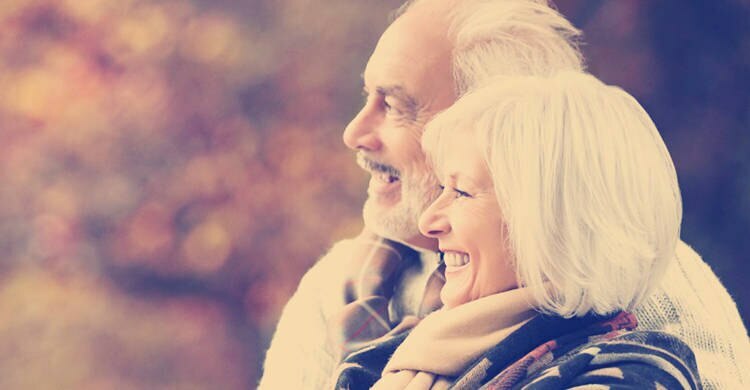 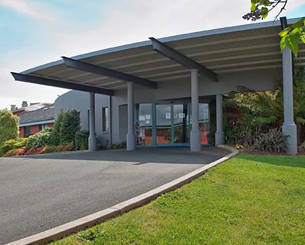 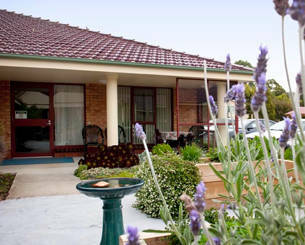 At Respect Aged Care, we're providing a new progressive approach to aged care. 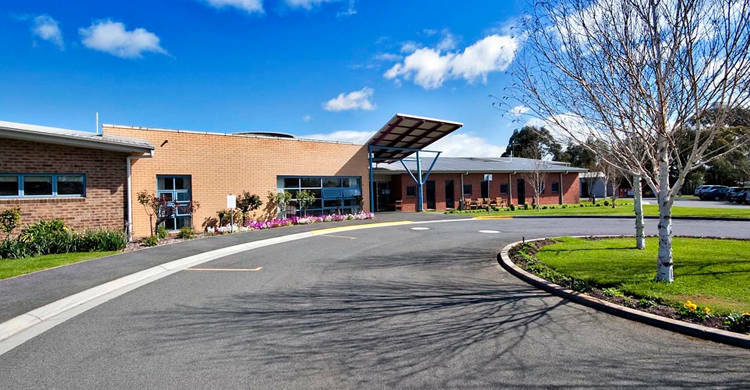 At Respect Aged Care we take great pride in our service, our facilities and in the very special care we provide our residents & clients. 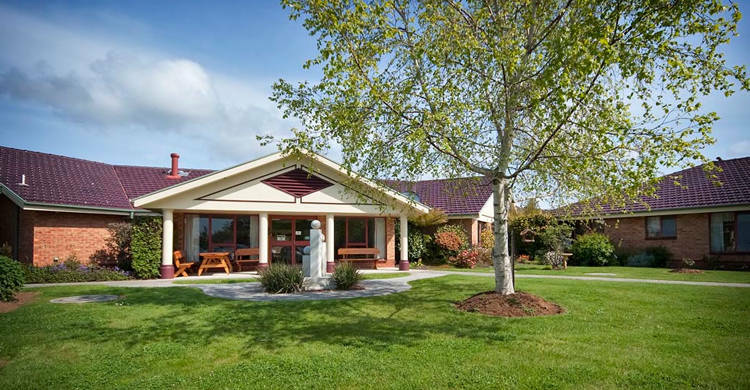 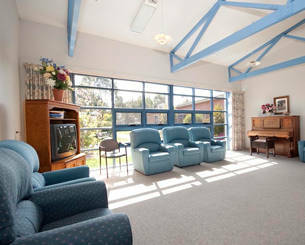 Our core focus is on providing quality care for the aged in a relaxed and peaceful, homelike environment. 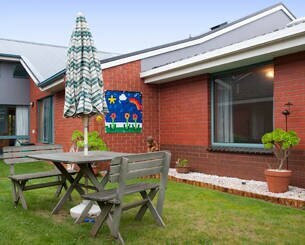 We offer a variety of residential options, including independent living units, respite, community care & specialised care units for people with dementia.